The smallest vehicle in the PACER range is the Cub Electric Kart, which has been in production for more than 20 years. 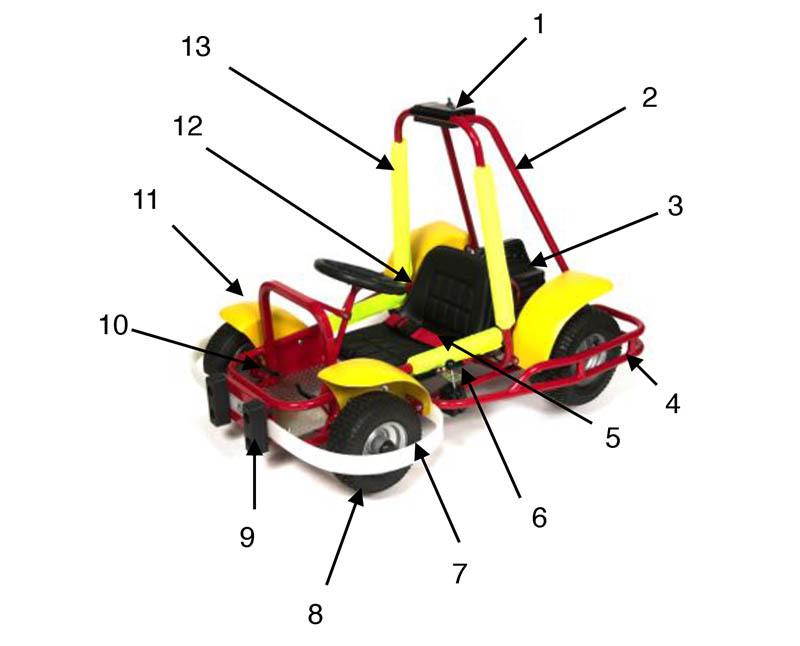 It is an electric vehicle suitable for ages 3 – 10. It is a commercial vehicle (not a toy) and is fitted with many safety features and like all our vehicles it carries the CE mark of quality and approval of fitness for its intended commercial use. It’s a proven product and a proven concept. The reason is simple; children are children the world over and all children are attracted to wheels. The Cub is extremely safe for children between 3-10 years of age. Cub Karts are an operator attended activity. 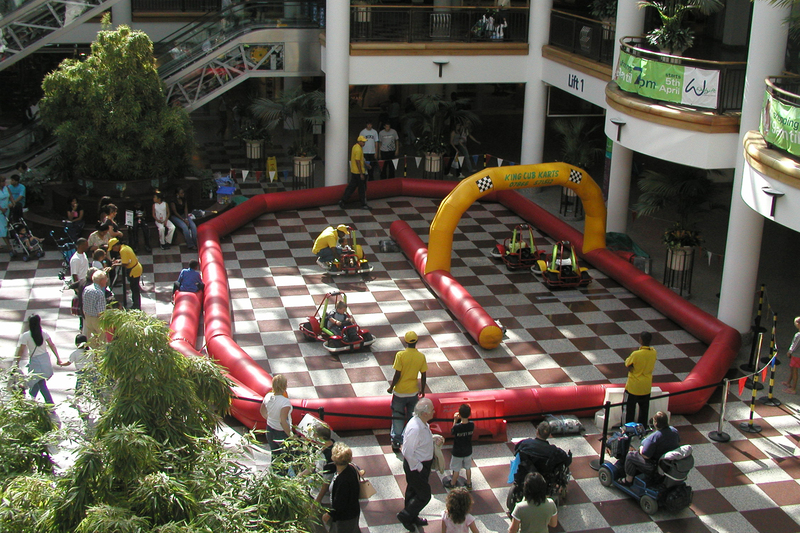 The Cub Karts are sold as part of a ‘Business Unit’, which is marketed at companies and the entrepreneur who is looking to enter the lucrative children’s leisure entertainment market. Its low overheads and high profit margin have ensured the success for all concerned. The Cub business can be operated full or part time and is fully mobile or can be run on a permanent site. 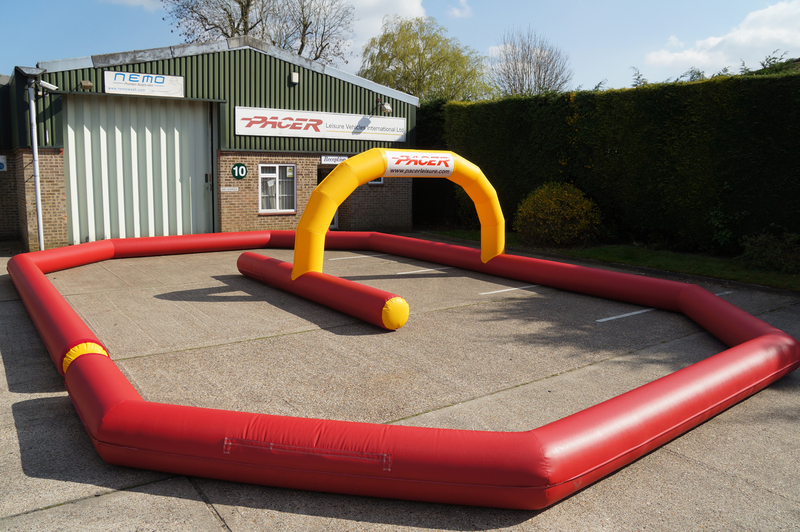 Cubs can be used almost anywhere: birthday parties, summer camps, shopping centres, fetes and fairs, holiday camps, leisure centres, school playgrounds, car parks, sports grounds and corporate functions just to name a few. Dubbed the ‘Happiness Machine’, there has never been anything quite like it before – it’s packed with features that will please the children, their parents and the operators alike. Cubs are vibrant and exciting, loved by young children worldwide. In common with the other machines in the PACER range, a Cub Business Package comes complete with Owner’s Manual and all the information necessary to run a successful business. Each operator will receive full training in all aspects of the Cub business – both on operating the business and maintenance (which is minimal) of the Cub Karts. Before Cubs are taken by operators, they are thoroughly checked and the operator is provided with a Test Certificate. A brief examination of Cub will confirm its innovative design features and exceptional build quality. It has a fully welded space frame chassis, nylon coated for long-life protection and smart appearance. Automotive wheel bearings and steering joints. A dedicated printed circuit board to command and protect the entire electrical system, activated by a convenient small control panel. Truly a top-class machine! With light accurate steering and very smooth controls, the youngsters find Cub very easy to drive, both forwards and backwards. An adjustable cushioned seat and padded cockpit provide comfort and security for both small and larger children alike. With front, side and rear bumpers, sturdy roll bars, a very low centre of gravity, and powerful regenerative braking, the Cub’s safety features are unrivalled. Driven by twin 180 watt motors, the Cub can comfortably negotiate all reasonable slopes and undulations. Power is provided by a leak proof 24 volt battery, housed in a protective moulded case for ease of handling. By tweaking the pedal speed restrictor, Cub’s top speed can be adjusted to anywhere between 1 mph and 6 mph to suit children of all ages and abilities. Alternatively, the two preset speeds of 3 mph and 6 mph can be activated simply by use of the rear speed switch. The Cub business can be run full or part time and is fully mobile. Being electric the Cub can be operated indoors as well as outdoors and there is no noise nor pollution. Cub karts will run on any hard surface, gravel or grass area, come rain or shine. Wide pneumatic tyres give Cub sure-footed handling and plenty of grip on slopes and loose surfaces, and cause no damage to even the most well manicured lawns. Cubs are also made very welcome at many indoor venues. Compact dimensions, low maintenance requirements and ease of transport make the operation of Cubs a real pleasure. The Cub package includes an inflatable circuit.